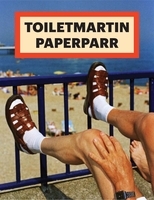 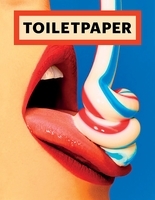 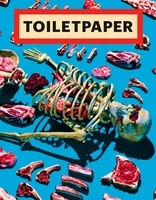 Following in the wake of Maurizio Cattelan's cult publications Permanent Food and Charley, this inaugural issue of the artist's newest print enterprise Toilet Paper comes straight from the aberrant, animated mind of the Italian-born provocateur, mischief-maker and macabre witness to our times. 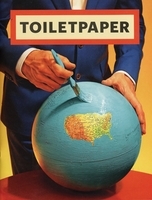 Conceived in collaboration with photographer Pierpaolo Ferrari and published by Deste, Toilet Paper contains no text but combines commercial photography with twisted narrative tableaux and surrealistic imagery to create a journal that is as appropriate for the coffee table as it is for the WC. 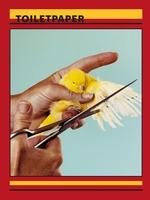 Contributors to this founding issue include Jacopo Emiliani, Alberto Zanetti, Elisabetta Claudio, Federico Albertini and Andrea Mineo. 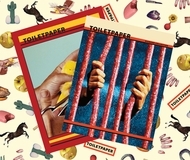 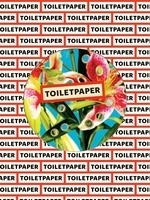 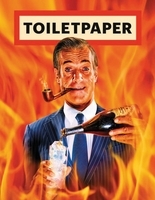 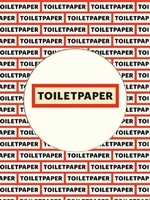 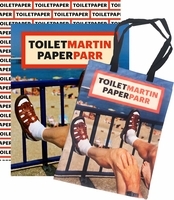 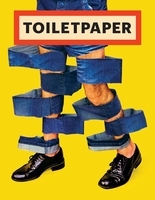 Toiletpaper has hit upon an effective formula for success: marshall the look, logic, and production value of commercial advertising, but put it toward absurd and happily pointless ends. 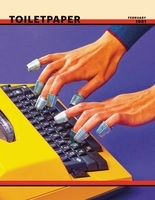 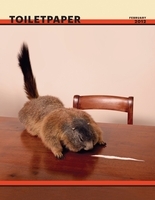 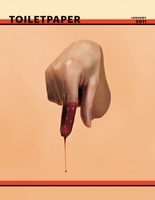 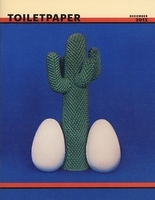 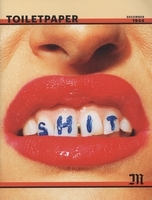 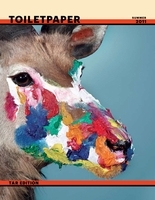 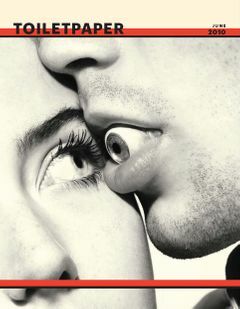 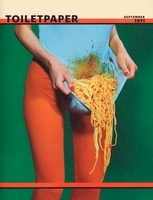 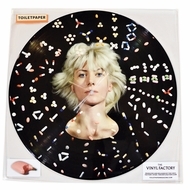 Edited by Maurizio Cattelan, Paola Manfrin.